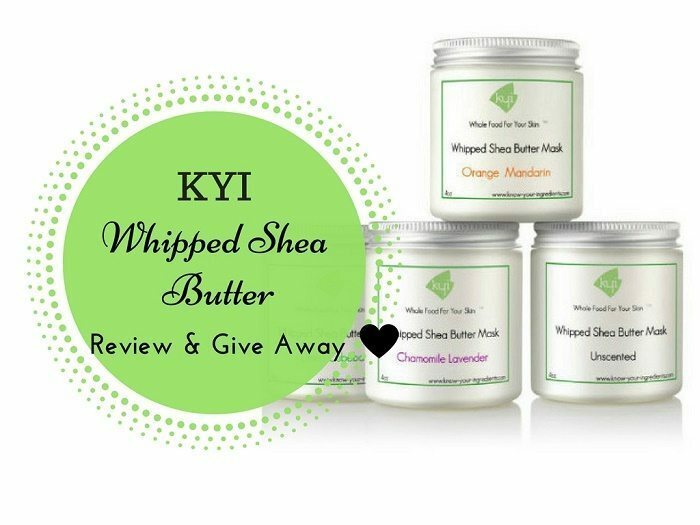 KYI Whipped Shea Butter Review & GIVEAWAY! 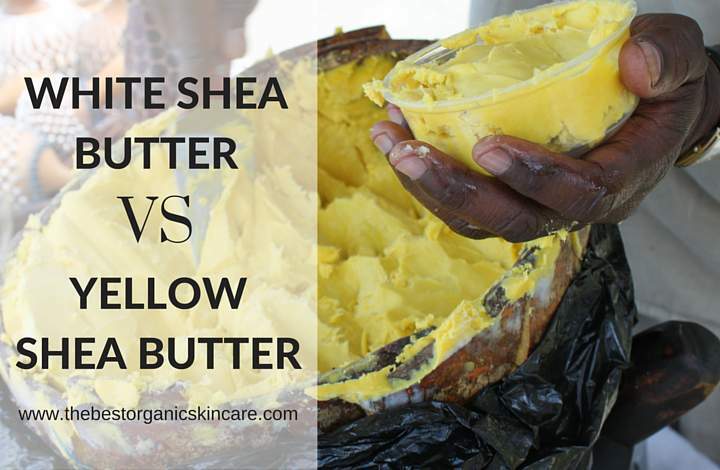 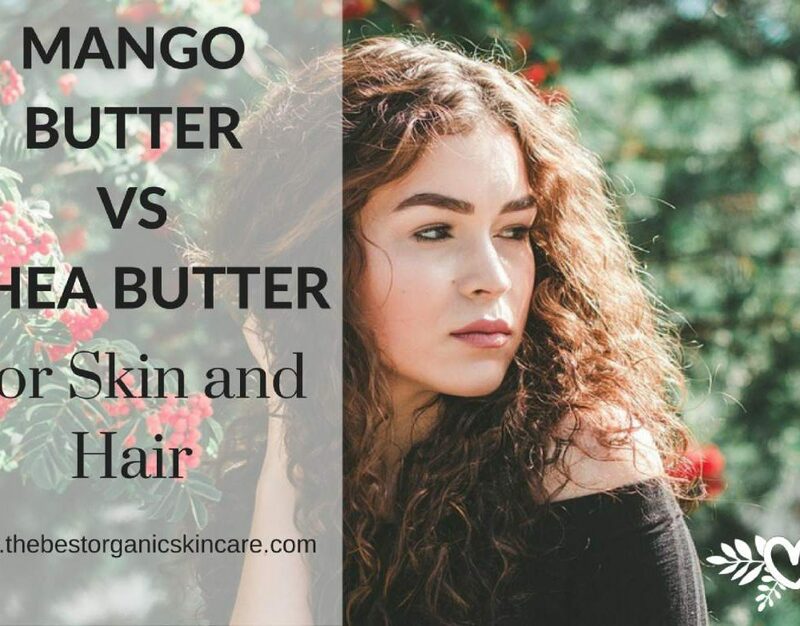 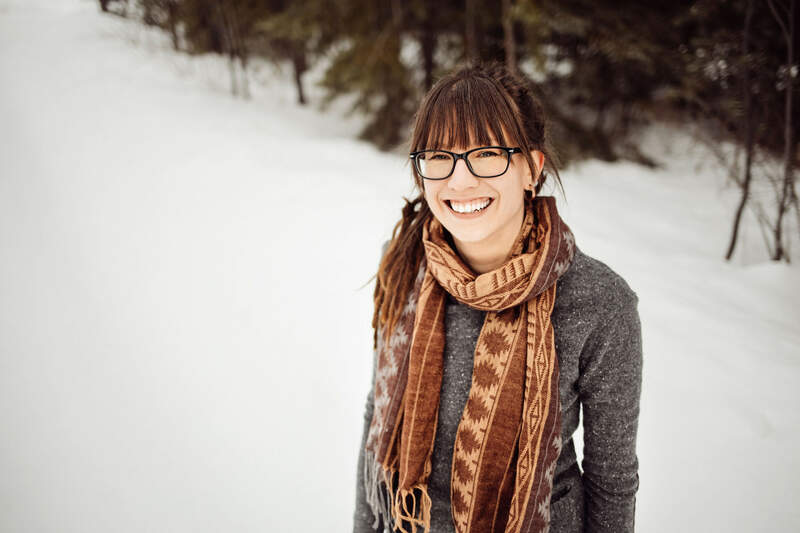 White Shea Butter Vs Yellow Shea Butter : Which is Better? 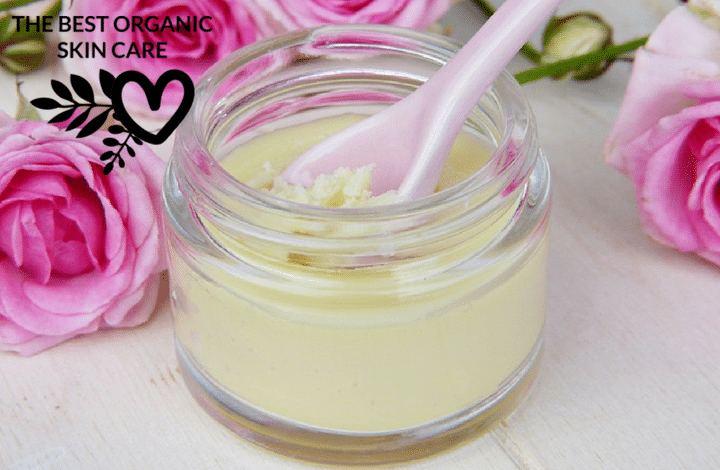 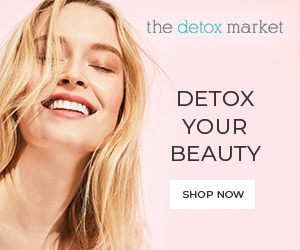 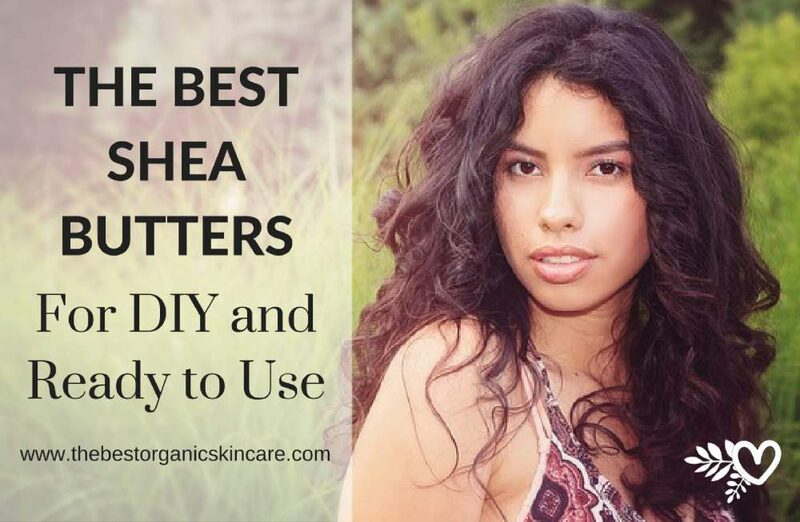 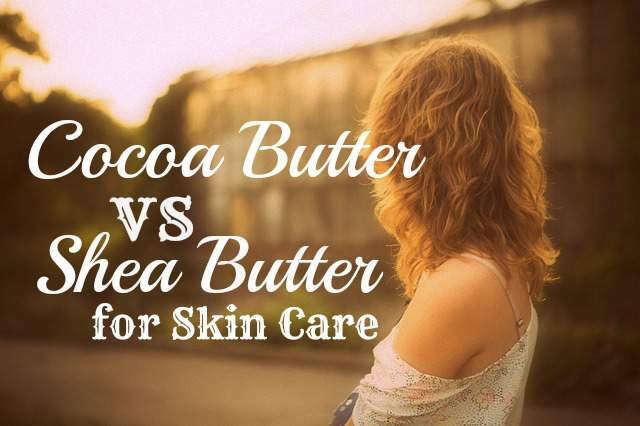 Cocoa Butter vs Shea Butter : A Solution for Your Skin?